The Ijoy Combo SRDA features one-of-a-kind reusable pre-made coils, side adjustable airflow, 810 wide bore Ultem drip tip and includes both a standard and squonk pin. 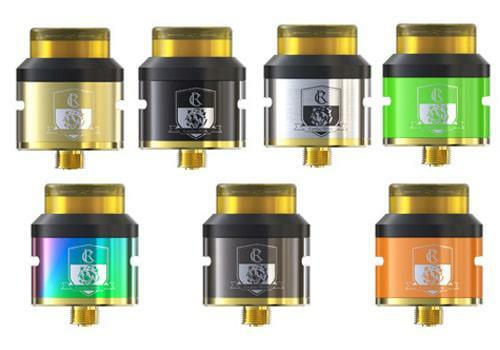 What sets the SRDA apart from previous traditional rebuildable dripping atomizers is the pre-made coils that are reusable, thus eliminating the hassle of coil building. To reuse the heads, simply replace the cotton with the included wrench that opens the coil’s cover to reveal the build deck. 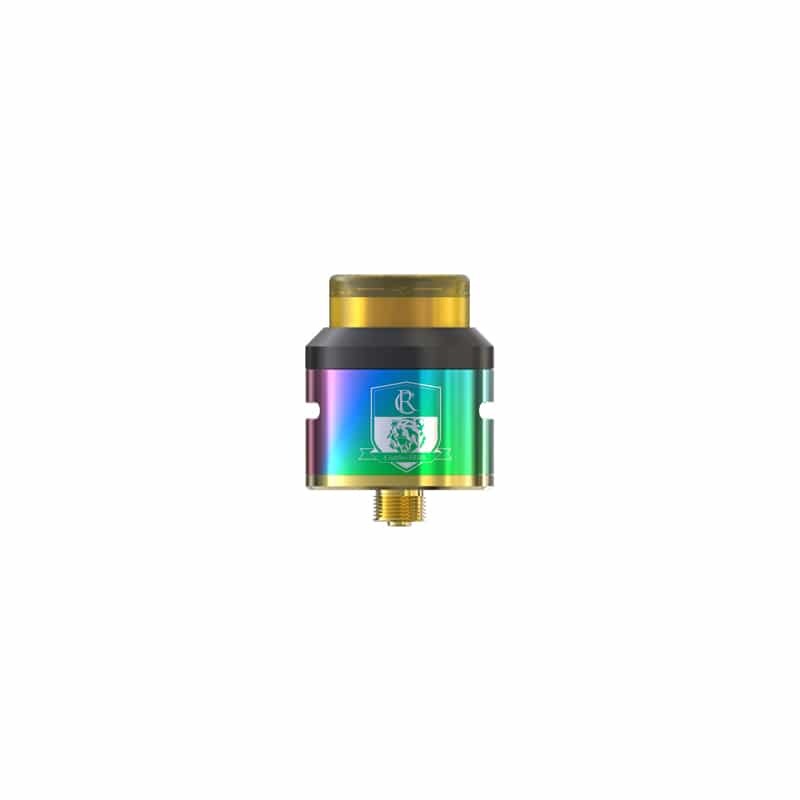 Included with purchase, you will receive the 0.13ohm SRDA-CE coil that should be fired from 40 to 80 watts. 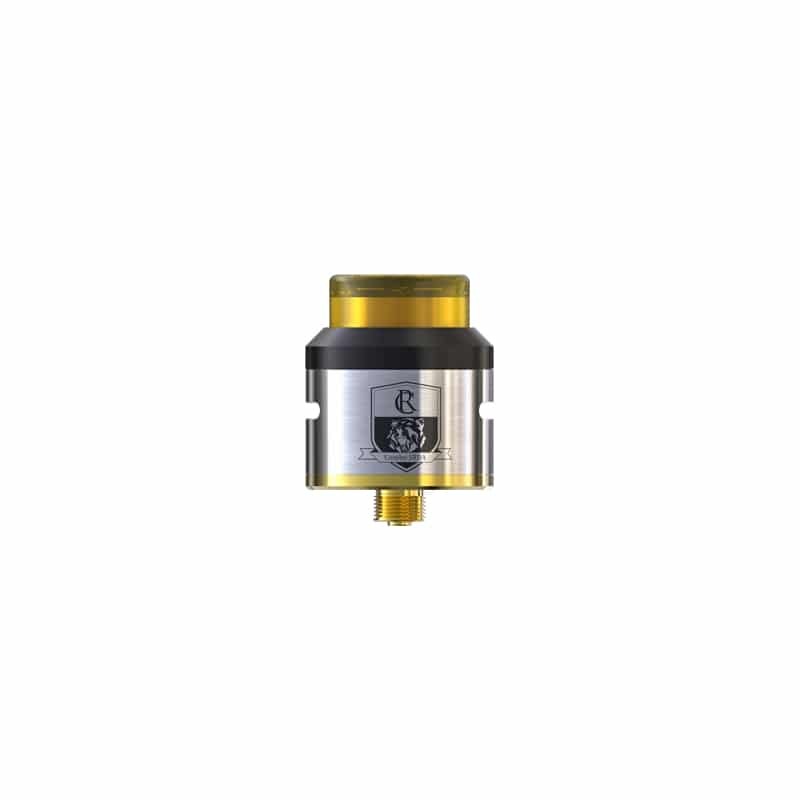 Or, buy the optional 0.10Ω SRDA-CF coil that has a range of 50 to 100 watts. 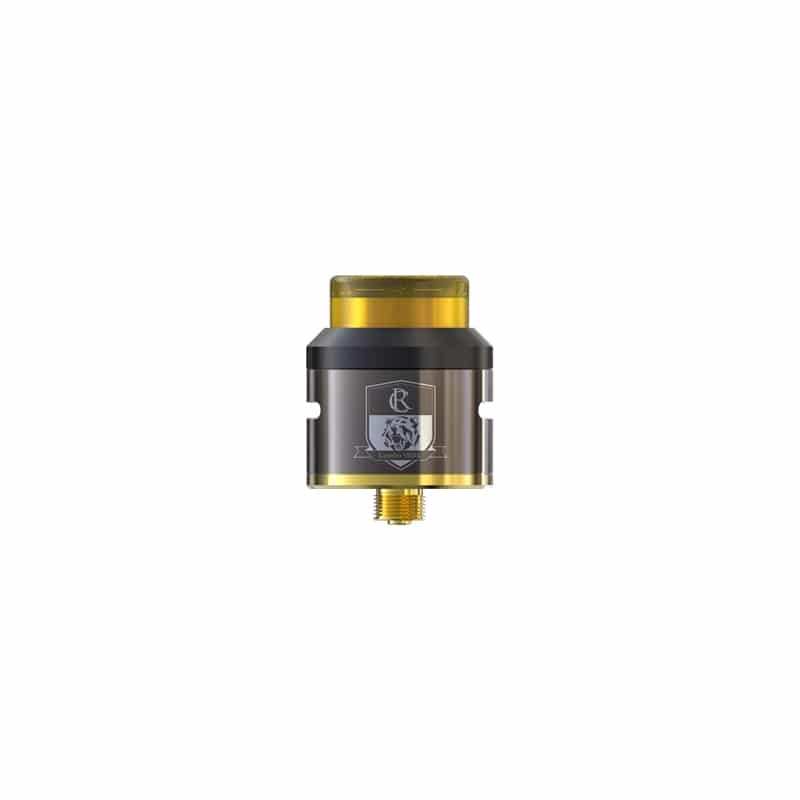 At the top of the Combo SRDA, you will see a heat-resistant wide bore Ultem 810 drip tip. At the bottom, there a 510 connection pin, but you’ll also receive a BF pin in case you want to use your favorite squonk mod. 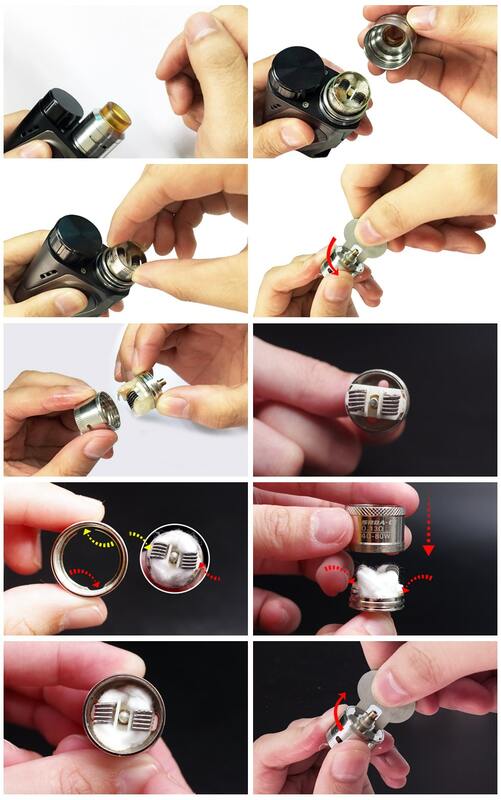 Airflow on the device occurs via two air slots on the side that can be adjusted by rotating the chuff cap. Size-wise, this RDA is compact with measurements of 25mm x 33.3mm. The unit features a modern design, with laser-etched logo and a semi-glossy paint finish that comes in either gold, black, silver, green, rainbow, gun metal and orange.